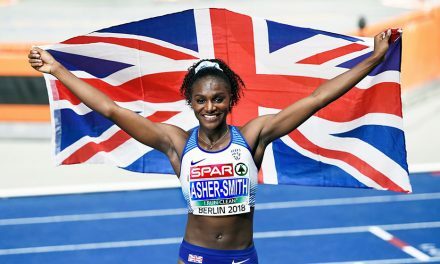 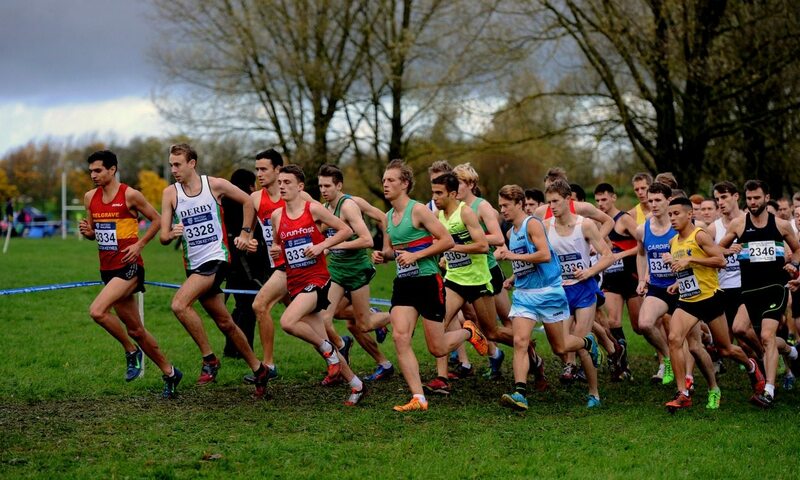 The British Athletics Cross Challenge kicks off for another season on Saturday (November 12) at Teardrop Lakes in Milton Keynes. 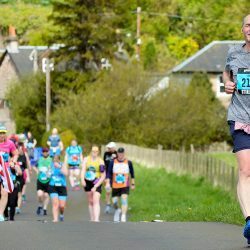 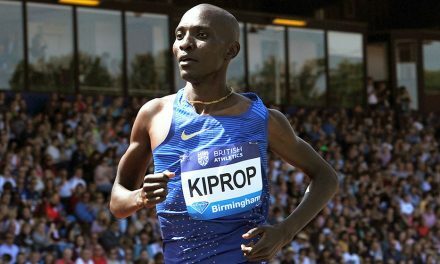 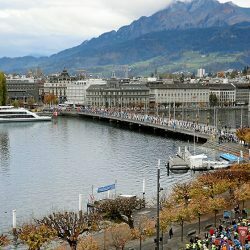 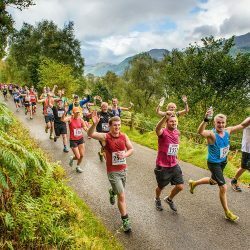 While most runners will be involved in the incorporated Chiltern League, the top athletes will be looking to demonstrate form ahead of the all-important next leg of the series in Liverpool later this month, the trial race for the European Cross Country Championships, taking place in Chia, Italy. 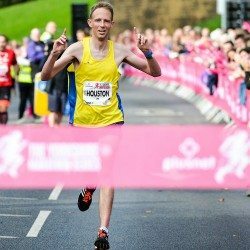 Among those with Euro Cross ambitions is 2013 bronze medallist Andy Vernon, who has won this series three times and is included on the entry lists for Milton Keynes, fresh from a recent victory at the Great Birmingham Run half-marathon. 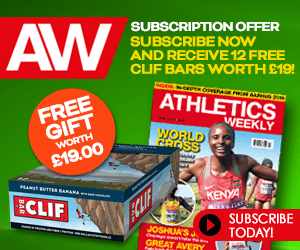 Andrew Heyes, fastest at the English Cross Relays last weekend, will be hoping to challenge, along with GB team regular and former series winner Adam Hickey. 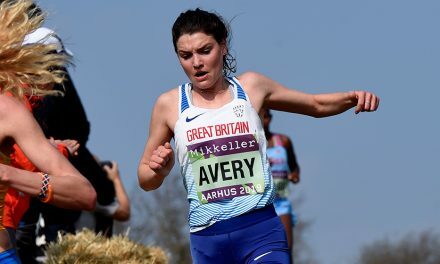 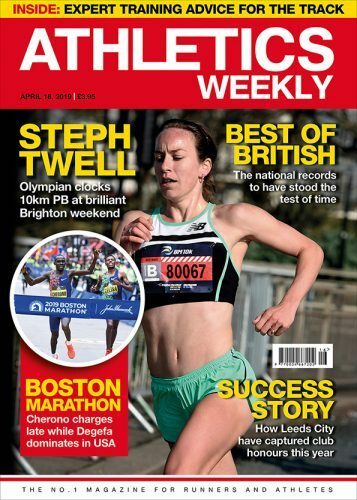 Gemma Steel, the 2014 European cross-country champion, is hoping to return to top form in the series she won in 2011-12 ,while Elle Vernon, another former World and Euro Cross international, will be hoping to push her. 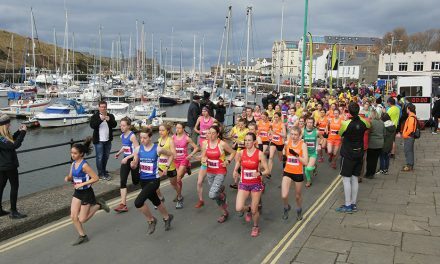 Last year’s Euro Cross junior runner-up Harriet Knowles-Jones and Sabrina Sinha headline the under-20 field, while the men’s under-20 race is set to feature Sam Stevens, who was quickest at Mansfield, and Emile Cairess, the under-17 series winner two years ago.